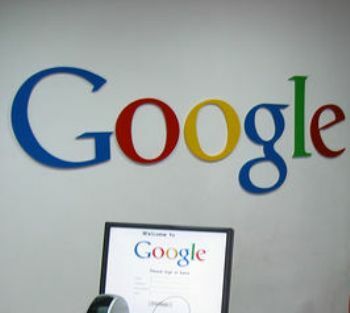 Washington, Oct 18 - Search engine giant Google is reportedly set to roll out a new stricter update to fight against the most notorious pirate sites next week. Google said that they have now refined the signal in ways that they expect to visibly affect the rankings of some of the most notorious sites. It's also extending this system to demoting auto-complete predictions that return results with many Digital Millennium Copyright Act (DMCA) demoted sites.